Because Your Smile Is Worth It. We take pride in our dentistry work. Let us tell you a little about ourselves. We provide you with a long list of services. Our office is equipped with the latest equipment. Dental care that delivers - that's our motto. For over 8 years, we have been committed to providing our clients with the highest level of dental care, all within a friendly environment. 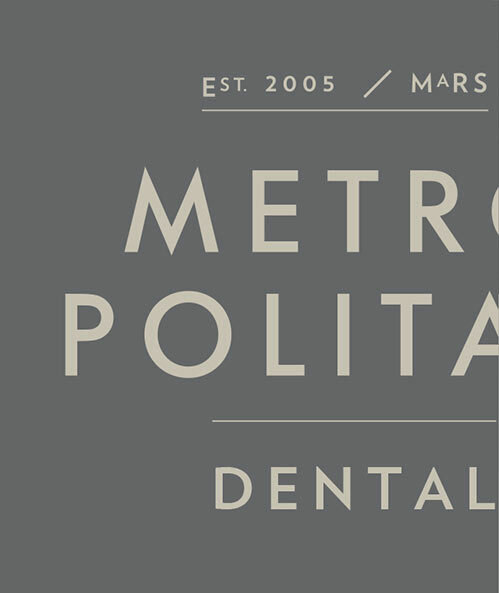 At Metropolitan Dental, we provide a full range of dental treatment and services. 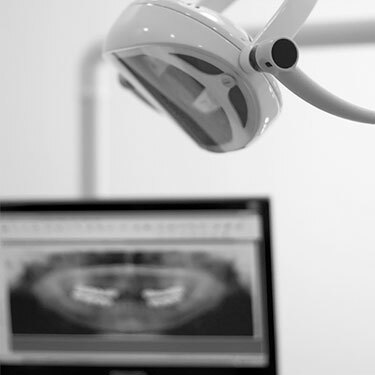 Over the years, we have established countless relationships with our valued patients. We are always honoured when our patients refer their family and friends to our practice. Adding to our family, one smile at a time. As a 1995 graduate of the Case Western Reserve University School of Dentistry, located in Cleveland, Ohio, Dr. Plaitis knows teeth. Starting his career in Vermont, he completed his Residency and later opened a private practice until he decided to return to his native hometown of Toronto. 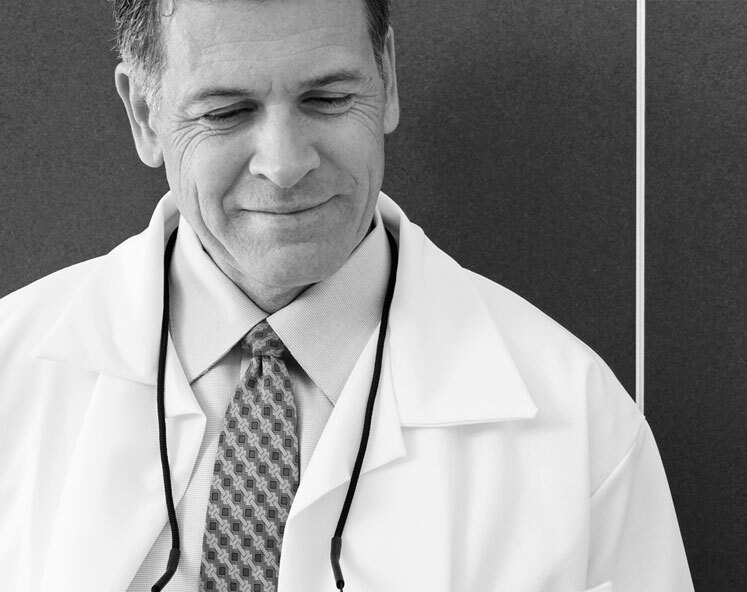 Since 1999, Dr. Plaitis has dedicated his professional career to providing his Toronto clients with quality dentistry available. 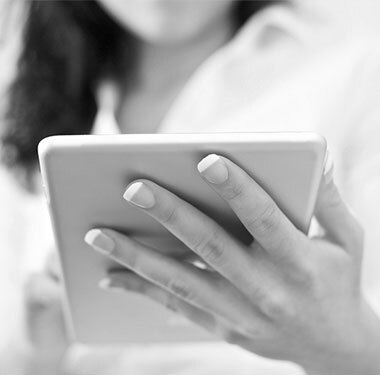 Dr. Plaitis utilizes current technology, offering comfort and personalization. 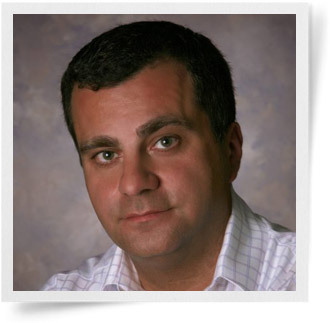 In his spare time, Dr. Plaitis enjoys travelling, skiing, outdoor activities and spending time with family and friends. As a graduate of the University of Toronto Doctor of Dental Surgery program, Dr. Kraus completed a residency at the University of North Carolina from July 2010 – July 2011. 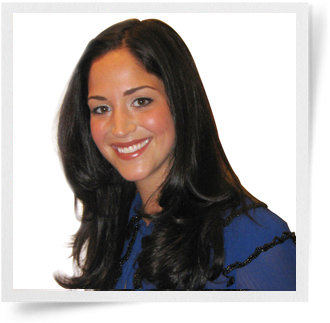 Upon returning to her hometown of Toronto, Dr. Kraus joined the team at Metropolitan Dental in August 2011. Dr. Kraus’s spare time is spent with family and friends, enjoying the culture of Toronto’s restaurants or sporting events, and she enjoys travelling. 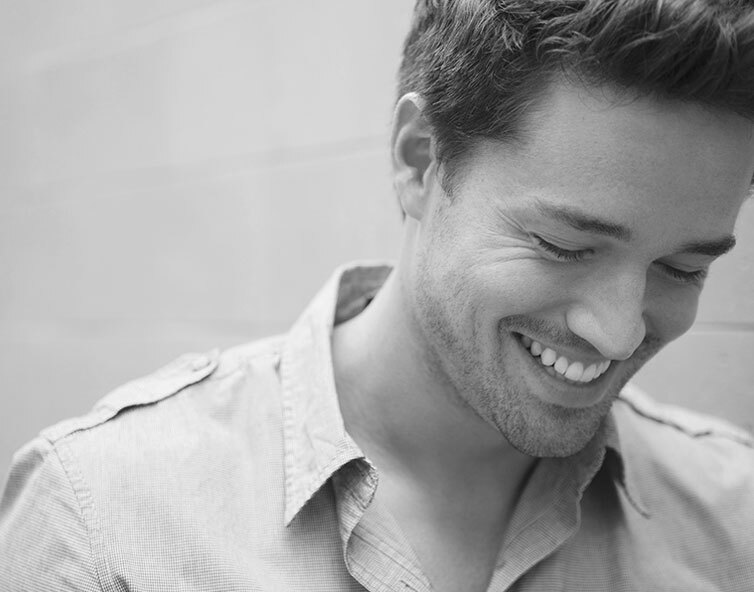 At Metropolitan Dental, we offer an extensive array of services that will help you achieve the smile you’ve always wanted. Safe, effective and fast, the ZOOM! Whitening system is the optimal way to brighten your teeth in a single visit. More convenient than wearing strips or trays, ZOOM! takes no longer than two hours, transforming your teeth 6 to 10 shades whiter. Cosmetic bonding is a procedure in which the teeth are thoroughly cleaned and etched with phosphoric acid. The acid is then washed off the teeth leaving behind microscopic pores. Liquid plastic is used to fill the pores. The liquid hardens and is then used as a base for white fillings. After the tooth is filled and shape, it is then polished for a more natural look. Implant restorations are used to replace one or more missing teeth. Implants have become an effective alternative to conventional bridges and dentures. Dental implants look and feel like natural teeth. The procedure is a biocompatible titanium post that is inserted into the gums and bone. Within a few months the post attaches itself to the bone and a crown is connected to the post via a secured screw. Crowns are used to strengthen and improve the shape, size or colour of teeth. They can support broken or weakened teeth or those with a large filling. Bridges are natural looking tooth replacements which help to maintain facial structure, reduce stress on the jaw and fill in the gaps caused by missing teeth. Fixed bridges are cemented to the existing teeth and do no come out. Porcelain Veneers are very thin, tooth coloured shells that are custom-fit and bonded to the front and sides of teeth to close gaps, cover strains and discolouration, and correct chipped or misshapen teeth. Patients who have lost their teeth to decay, periodontal disease or injury can later suffer from related problems and diseases. Full and partial dentures replace the missing teeth, aesthetically and functionally providing support and restoring smiles. Full (complete) dentures are used when all of the natural teeth have been lost, while partial dentures fill in the gaps between natural teeth. Invisalign is the invisible way to straighten and correct teeth without the use of conventional braces. Using advance 3D computer imaging technology to project teeth movement, Invisalign creates a series of clear, custom-made aligners that gradually reposition your teeth to their most optimal alignment. Digital X-Rays require a reduction of as much as 50% less radiation exposure than traditional x-rays. They provide, in some respects, enhanced clarity of the image and as a result, improved diagnostic ability. Root Canals can prevent tooth decay and loss when there is damage to the soft core of the tooth (the pulp). Despite its reputation as a painful procedure, a root canal is actually not too uncomfortable. During the procedure, the damaged pulp is removed and the root canal is cleaned and sealed off.